UCLA was ranked No. 1 for economic diversity among the top 25-ranked universities. 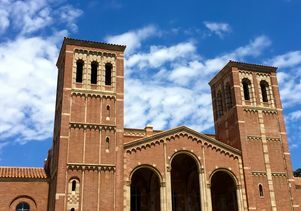 For the second time in as many weeks, UCLA tops the list of U.S. public universities in a prestigious ranking. 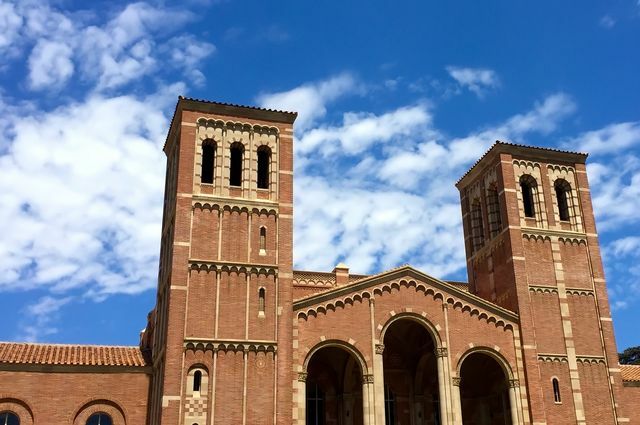 In the 2018 U.S. News and World Report “Best Colleges” rankings, published today, UCLA shares the No. 1 spot with UC Berkeley. Three other University of California campuses were among the top 10 public universities in the overall rankings: Santa Barbara (No. 8), and Irvine and San Diego (tied for No. 9). The top 20 colleges on the list, which are all private universities, were led by Princeton and Harvard, with the University of Chicago and Yale tied for third, and Columbia, MIT and Stanford tied for fifth. The U.S. News methodology emphasizes factors that tend to favor private universities, such as endowment size, rate of alumni giving and student-faculty ratio. Overall, when both public and private institutions were assessed, UCLA tied for the No. 21 position alongside UC Berkeley, Emory University and the University of Southern California. U.S. News also issues rankings of more specific measures. UCLA was ranked No. 1 for economic diversity among the top 25-ranked universities, based on number of UCLA undergraduate students receiving Pell Grants (37 percent). 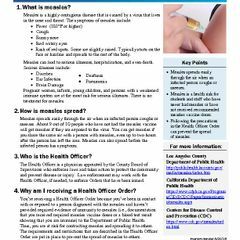 In addition, the publication chose UCLA as the No. 1 public institution among the “best colleges for veterans” (tied for No. 5 overall). UCLA tied for the No. 6 public university (tied for No. 30 overall) among “high school counselors’ top college picks,” which is based on academic advisers’ impressions of the quality of undergraduate education at each institution. UCLA tied for No. 8 among U.S. public universities (tied for No. 11 overall) for ethnic diversity. UCLA tied for the No. 10 best public engineering school (tied for No. 18 overall) among engineering schools whose highest degree offered is a doctorate. UCLA consistently performs well in a broad range of national and international rankings. Most recently, UCLA was ranked No. 1 among U.S. public universities in the 2017-18 Times Higher Education World University Rankings. In August, UCLA was ranked No. 2 among American public universities and No. 12 worldwide overall in the Academic Ranking of World Universities compiled by Shanghai Jiao Tong University. In June, UCLA was ranked No. 2 among all U.S. public universities and No. 13 among all universities worldwide in the Times Higher Education World Reputation Rankings. In January, UCLA was ranked No. 3 by the Princeton Review in its annual national ranking of best-value public universities.